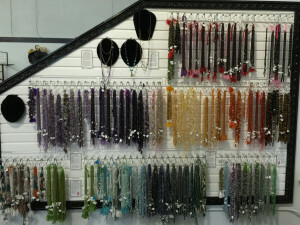 Your destination for beads, jewelry, unique gifts and MORE! 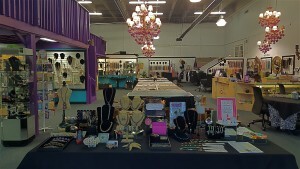 The Crazy Merchant, Inc. is a beading studio, jewelry & gift store and event space in the heart of Littleton, Colorado. 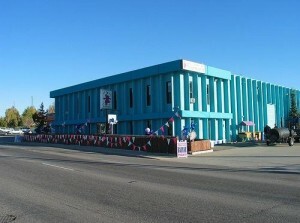 Located one block East of Santa Fe on Belleview Ave., you can’t miss the GIANT turquoise building. 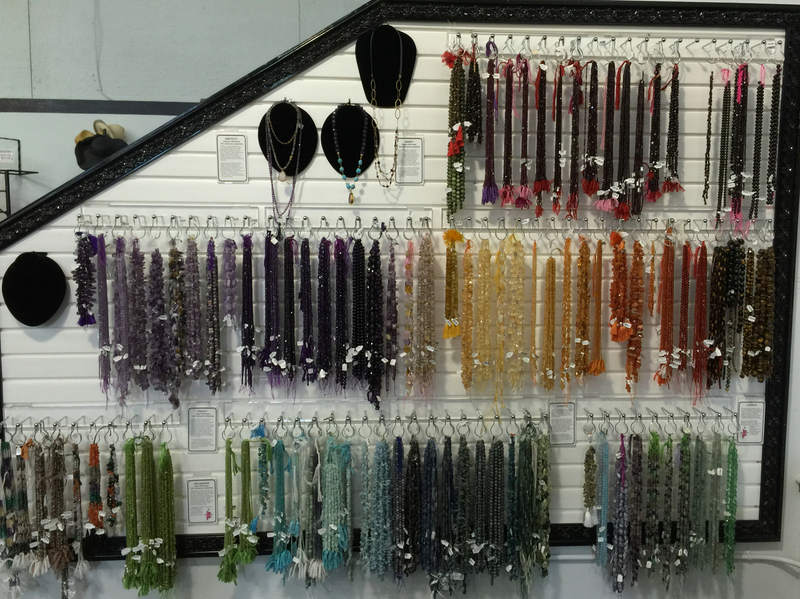 From beading classes and individual instruction to unique gifts and fabulous fashion jewelry, The Crazy Merchant, Inc. has something for everyone. 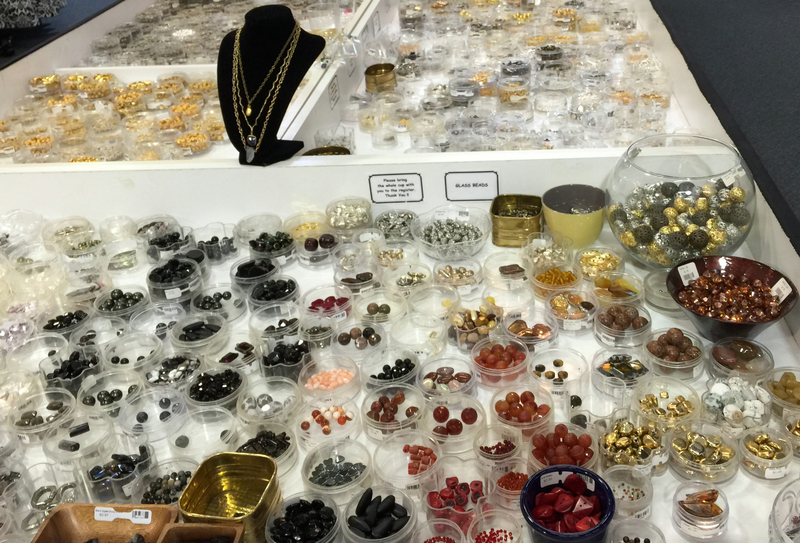 We are your destination for jewelry, gifts, beading and more! We carry everything from Swarovski crystal, sterling silver, pewter, copper, gemstone beads, glass beads, beading supplies and tools, findings in all metals, chain by the foot, ready-made chains, fashion jewelry, fine jewelry, unique gifts and Colorado-made products. 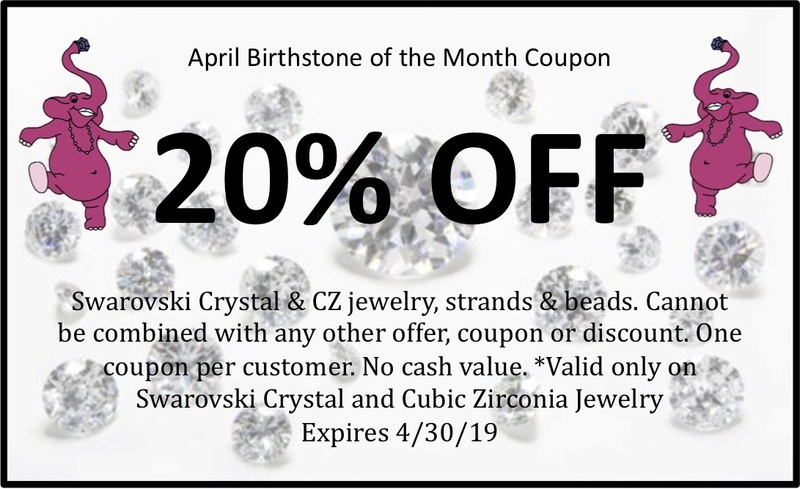 10% of EVERY sale goes to a charity YOU choose! 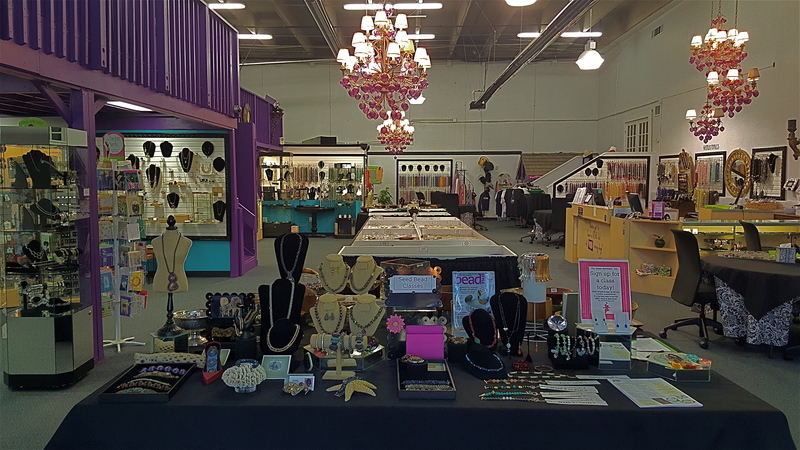 Our Giving List features over 35 non-profit organizations! Directions to The Crazy Merchant, Inc.
Sign up for our e-newsletter by filling out the form below! Email Marketing You Can Trust – We will not sell or share your information with ANYONE!